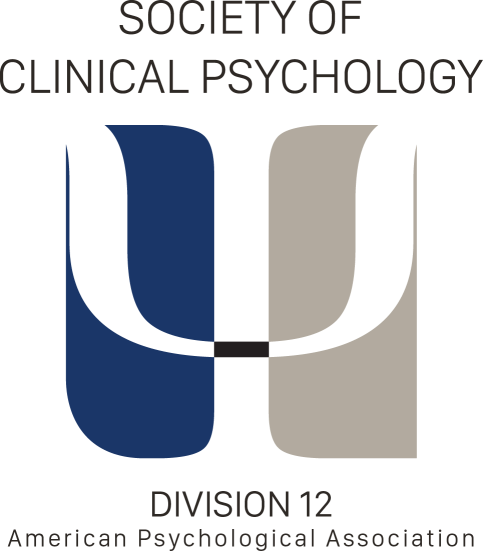 The Society of Clinical Psychology/APA Division 12 is accepting nominations for Open Board Positions. This is a great way to have a significant impact on the Society and on the field of clinical psychology at an important time. Serving in a leadership role also provides a terrific opportunity to meet new people and influence the direction of our profession. I hope you will consider nominating yourself or someone else for one of the above positions. If you would like more information on a position, please email the Central Office at division12apa@gmail.com. To nominate a colleague or yourself, simply send an email message to the SCP Central Office at division12apa@gmail.com. Nominations will be accepted immediately and until January 14, 2019. Nominees will later be asked to submit a 250 word candidate statement to APA spring 2019 (more details to come).